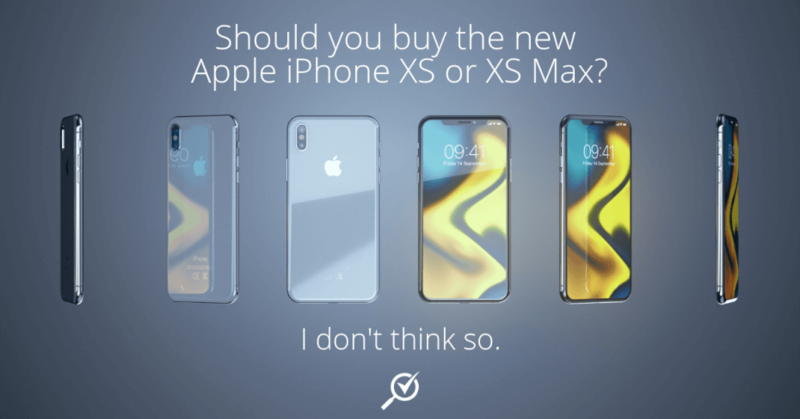 Should you buy the new Apple iPhone XS or XS Max? I don’t think so. 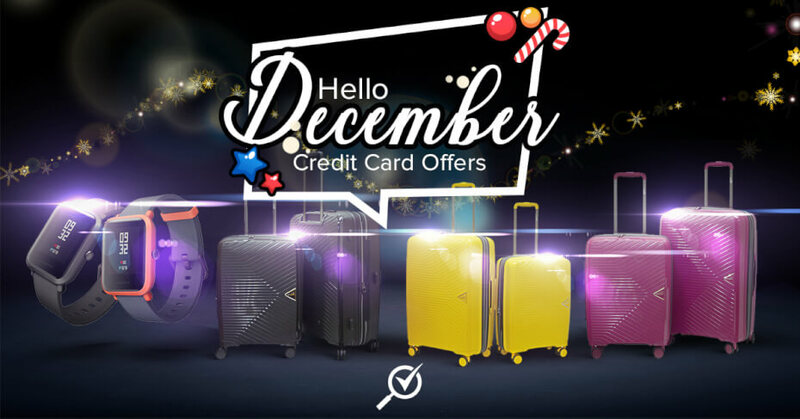 Christmas is here and many of us are already prepping for the celebration including gifts and parties. 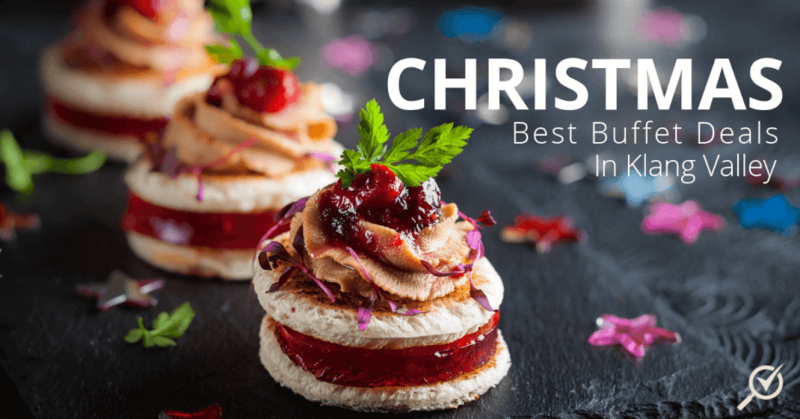 Here’s a list of the top 10 places to celebrate Christmas with your loved ones this year. 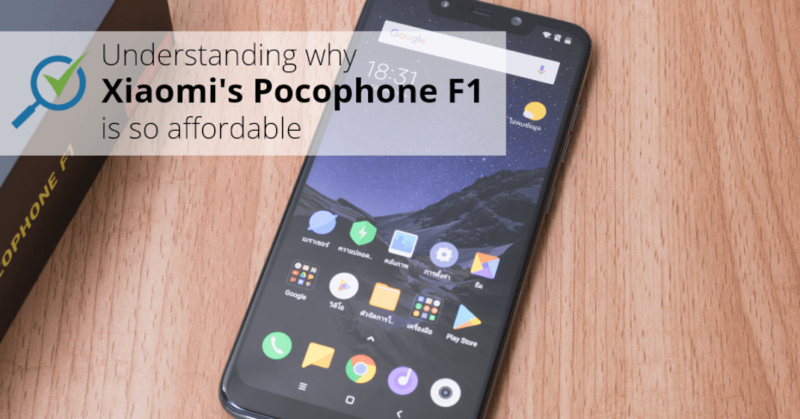 Xiaomi’s Pocophone F1 is currently the most powerful sub-RM1500 smartphone. 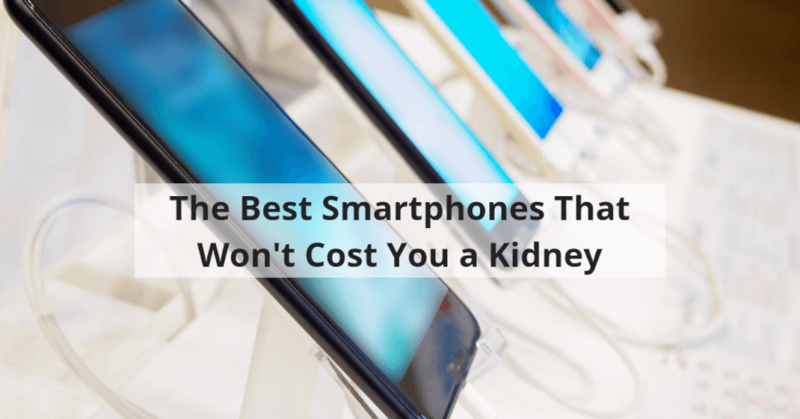 It offers flagship-level performance at entry-level to mid-range phone prices. To achieve this price point with the flagship specs, it surely it had to cut corners somewhere – but where? 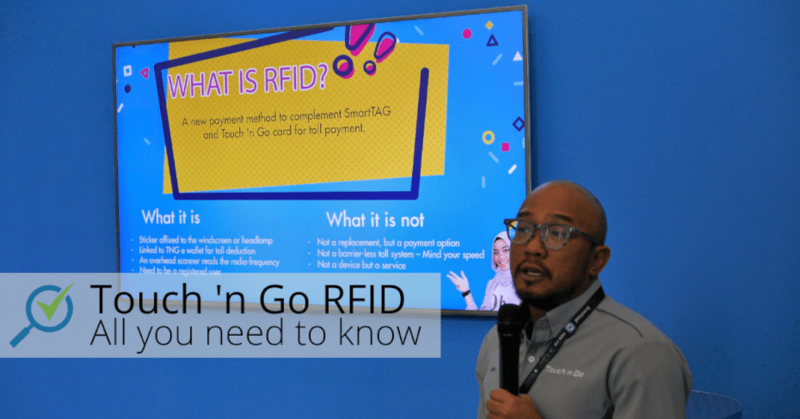 We got invited to the RFID media day at Touch ‘n Go’s Customer Experience Centre to find out what’s happening with the RFID project along with new updates. 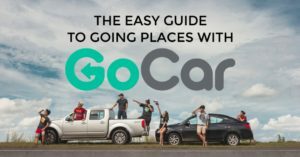 This is what you’ll need to know about the Touch ‘n Go RFID system, along with some questions asked from the floor. 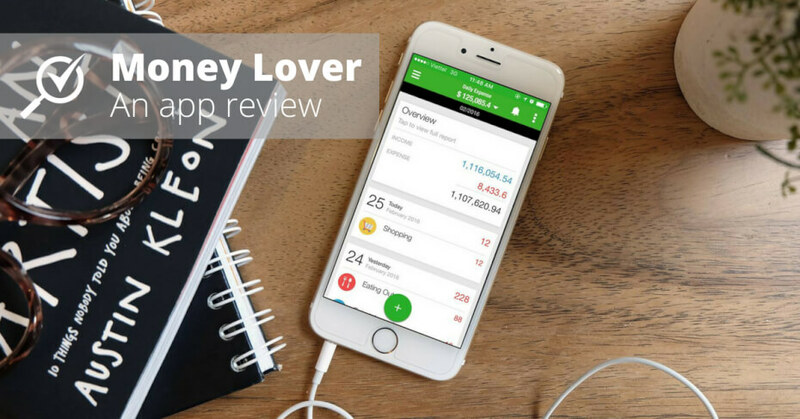 Money Lover App Review – Track your expenses! 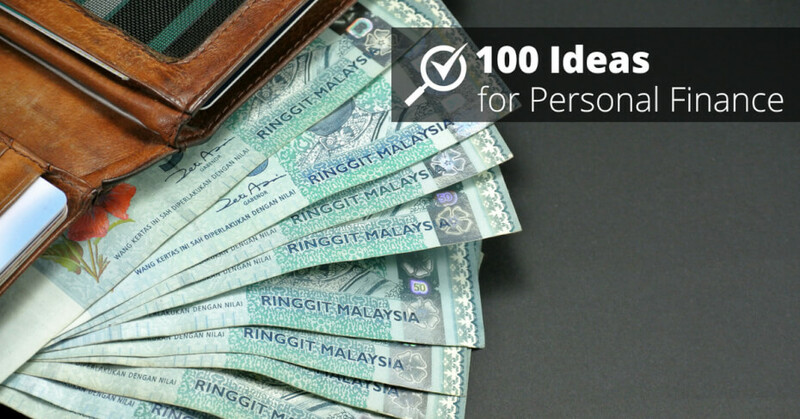 Budgeting and managing money is a good habit to have, though it may not be very simple – especially if you’re doing it the old fashion way. 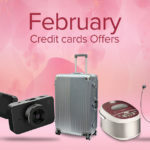 Thankfully we have smartphone apps that do that today, and Money Lover is my favourite. Wanna know why? 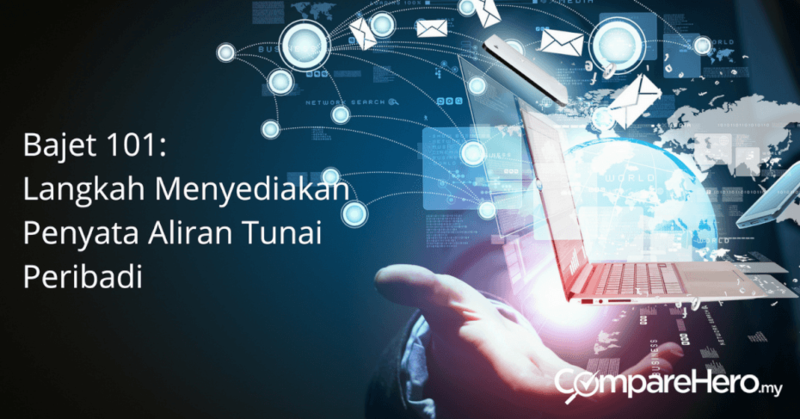 Amanah Saham Bumiputera 2: Investment For Gen-Y In Malaysia? 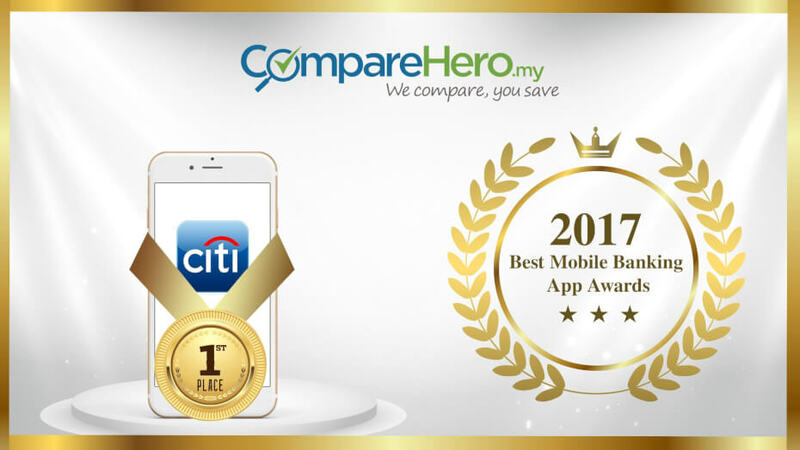 iPhone X is about to hit the stores in Malaysia and the top four telco companies have released their plans to get one. 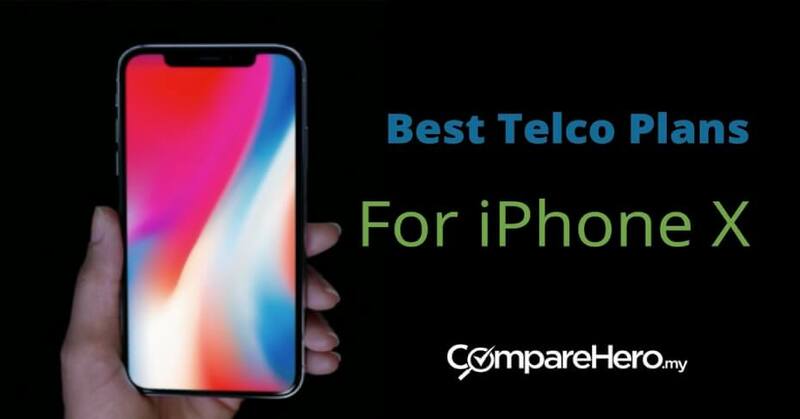 To help you compare the best postpaid plan for an iPhone X, we have listed out all the plans and made some suggestions for you below. 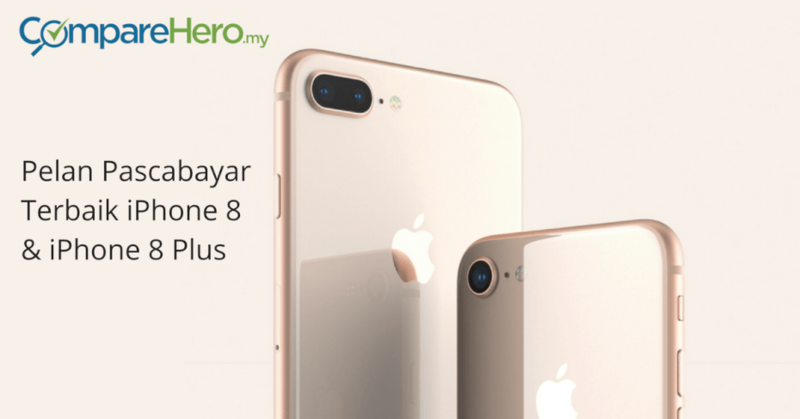 Anda sedang merancang untuk membeli iphone 8 atau iphone 8 Plus terbaru keluaran Apple? Artikel ini boleh membantu anda. 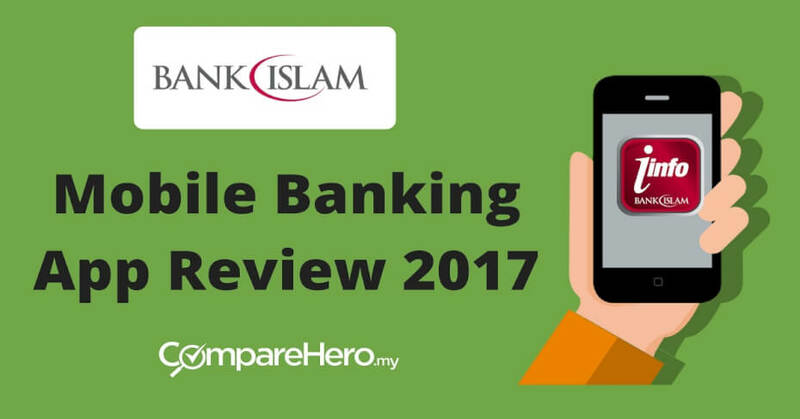 Kami telah membandingkan pelan yang ditawarkan oleh syarikat telekomunikasi di Malaysia. 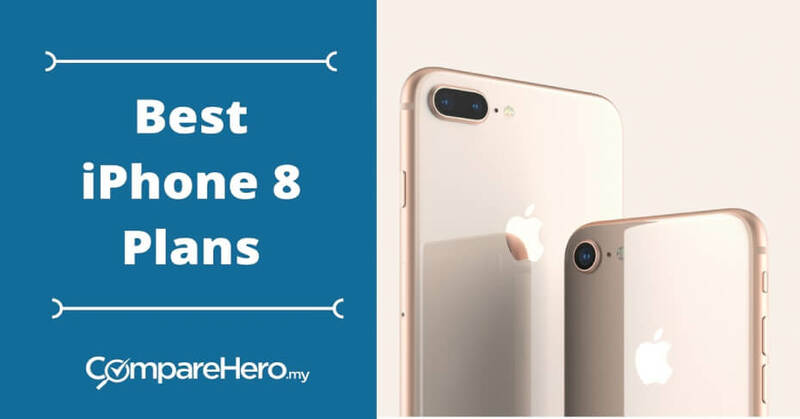 If you are looking for the best deal to get the latest iPhone 8 or iPhone 8 Plus, this is the article you should read. 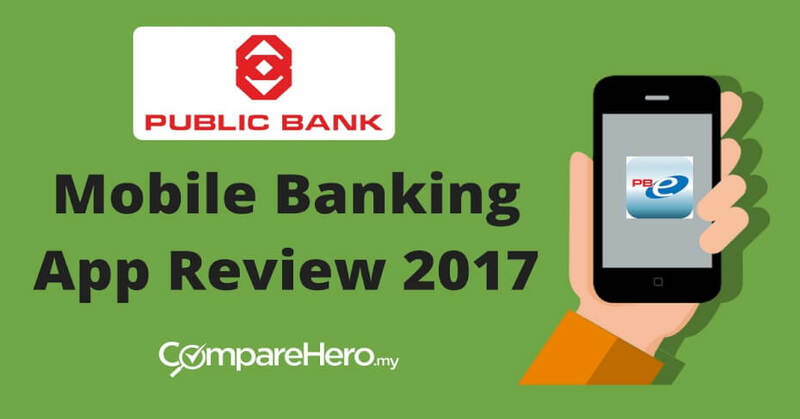 We have compiled a list of postpaid plans rolled out by the telco providers on their website. Ramai antara kita yang tahu akan kepentingan untuk pengurusan kewangan peribadi dan merekodkan semua perbelanjaan, namun realitinya tidak ramai yang melakukannya. 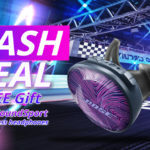 Bagaimana untuk bermula? Just a decade ago, we are still running to bank branches and ATMs to complete our daily finance activities such as cheque deposit and fund transfer. 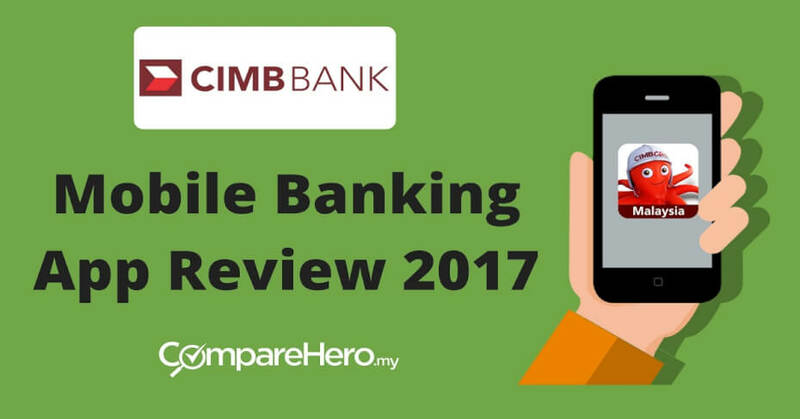 Today, 73.1% of Malaysians are using internet banking and this prompted the banks to go one step further by introducing mobile banking apps.